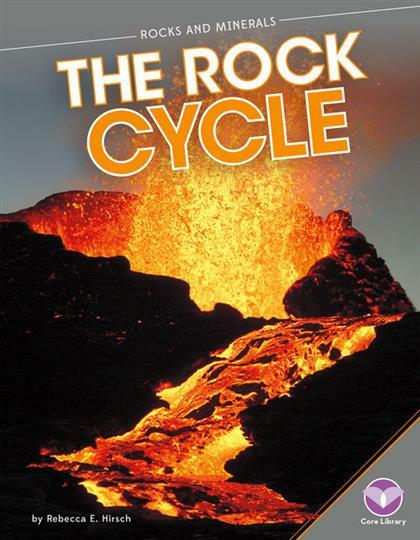 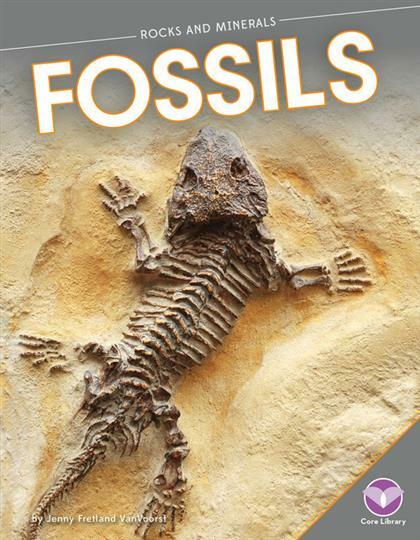 Get the dirt on everything rock-related, from fossils to crystals to soil itself. 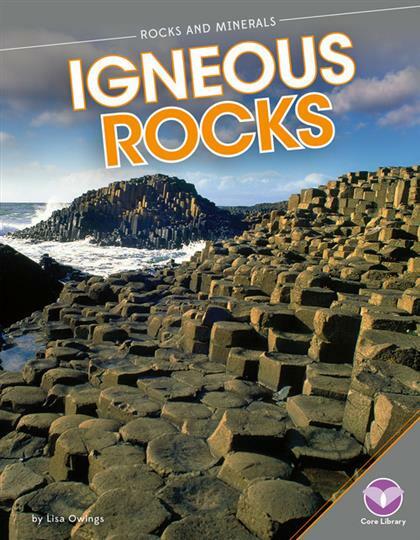 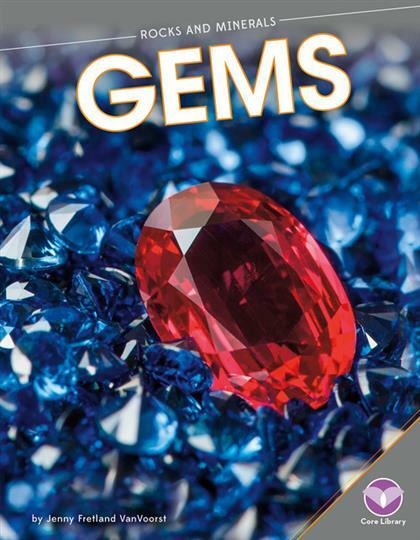 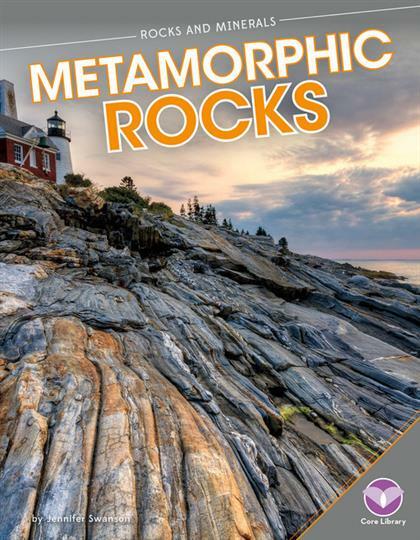 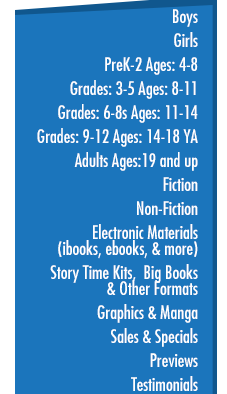 Rocks and Minerals is packed with facts about geology. 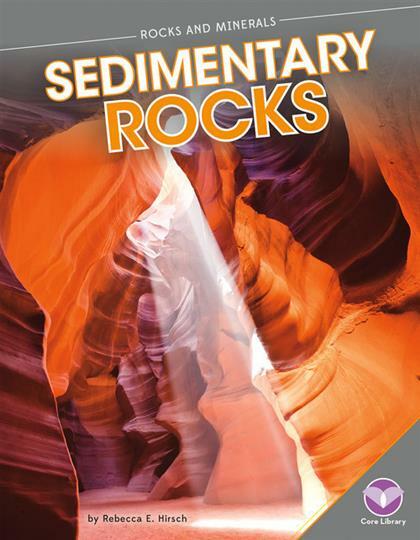 You'll learn how different rocks form, what we use them for, and how geologists study them. 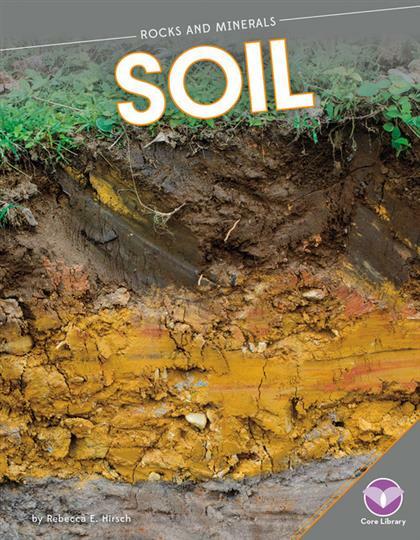 So grab your shovel! 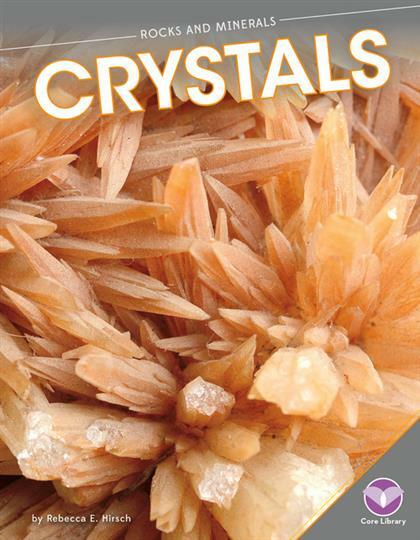 It's time to dig deeper into the fascinating world of rocks and minerals.